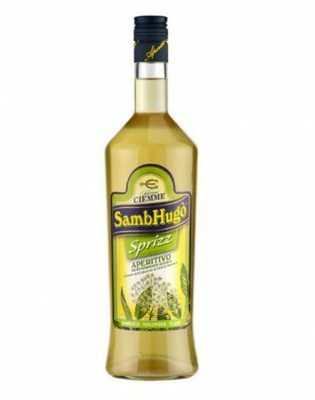 LIMONCETTA DI SORRENTO IGP 100 CL. 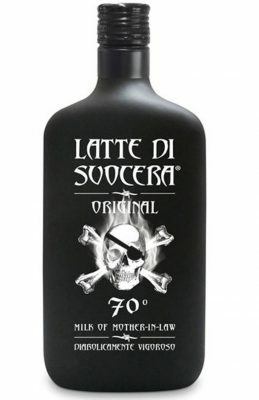 LIQUORE LATTE DI SUOCERA 70CL. 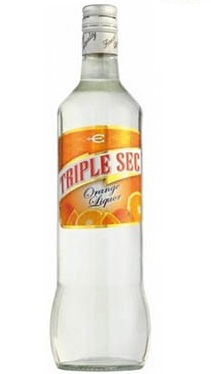 LIQUORE PUNCH ALL’ARANCIO CIEMME 100CL. 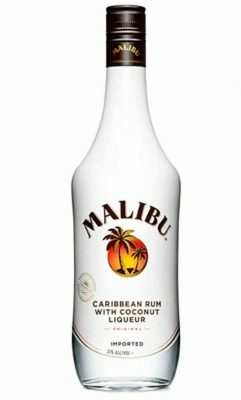 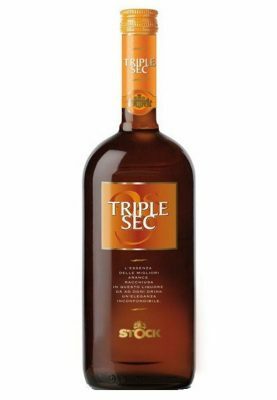 LIQUORE TRIPLE SEC CIEMME 100CL.